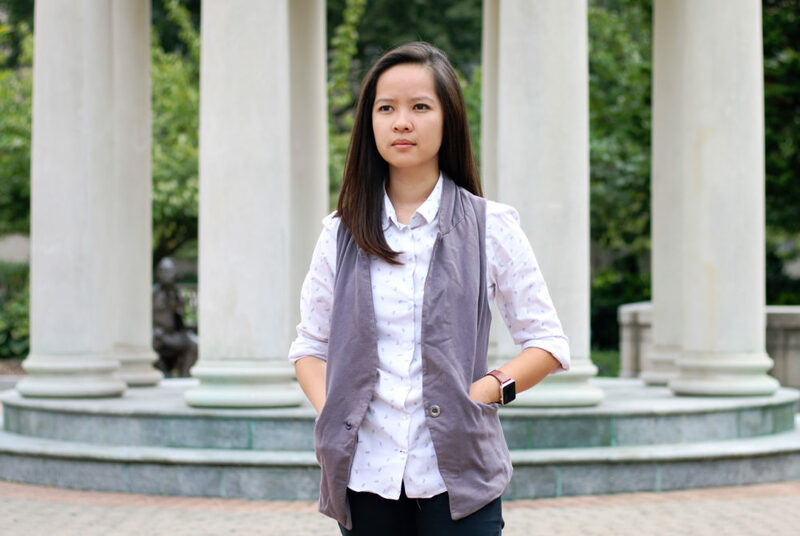 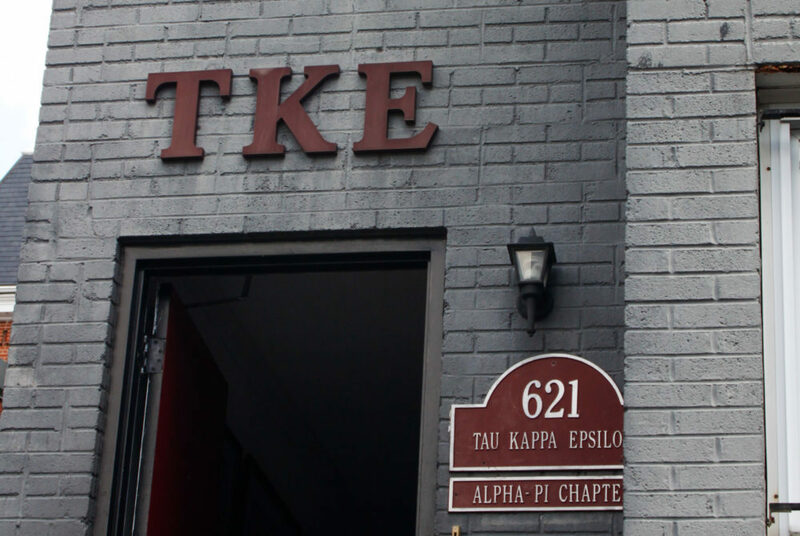 Four students listed on the committee to develop diversity training for incoming students said they had little to no input in the first training this summer. 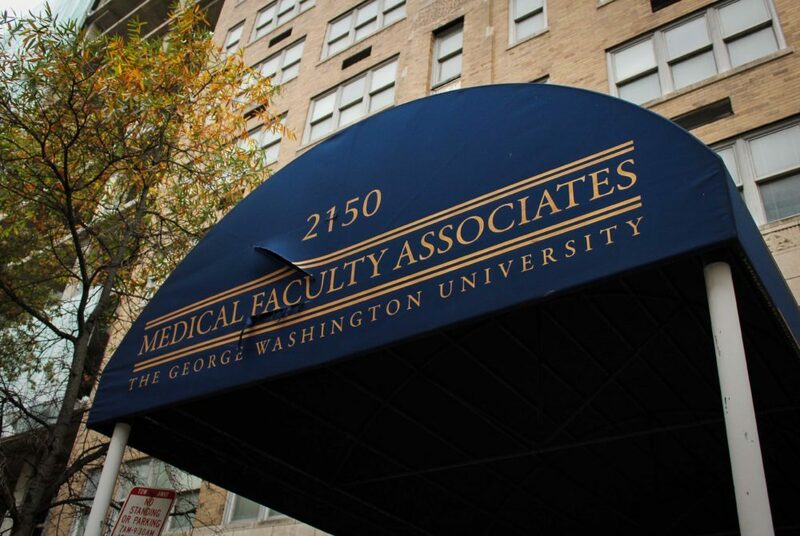 MFA faculty said administrators must align the goals of the MFA, GW Hospital and the medical school before pursuing an official partnership. 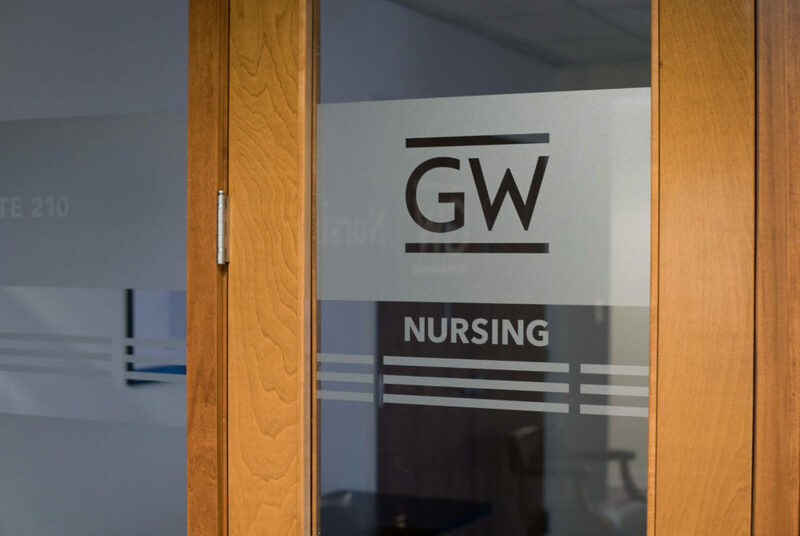 The school will waive application fees and offer guaranteed admission to some of its programs for members of an outside nursing education program. 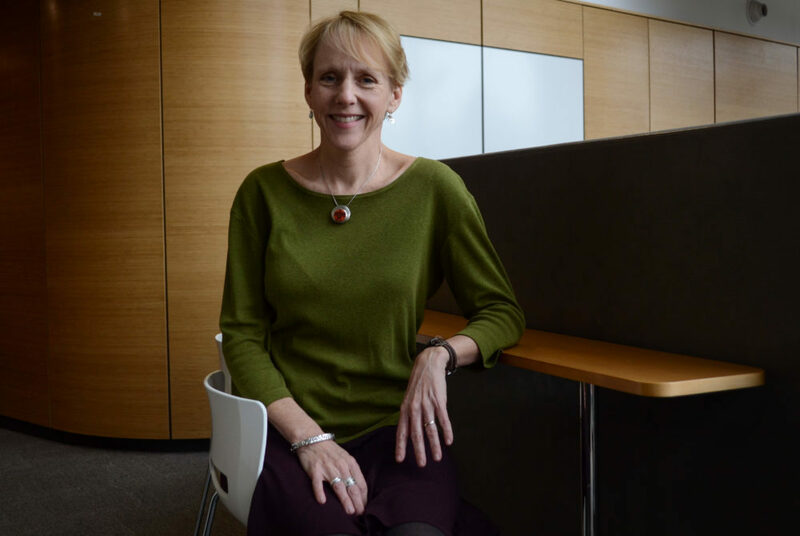 A GW nurse practitioner won a national award for medical professionals who specialize in kidney health. 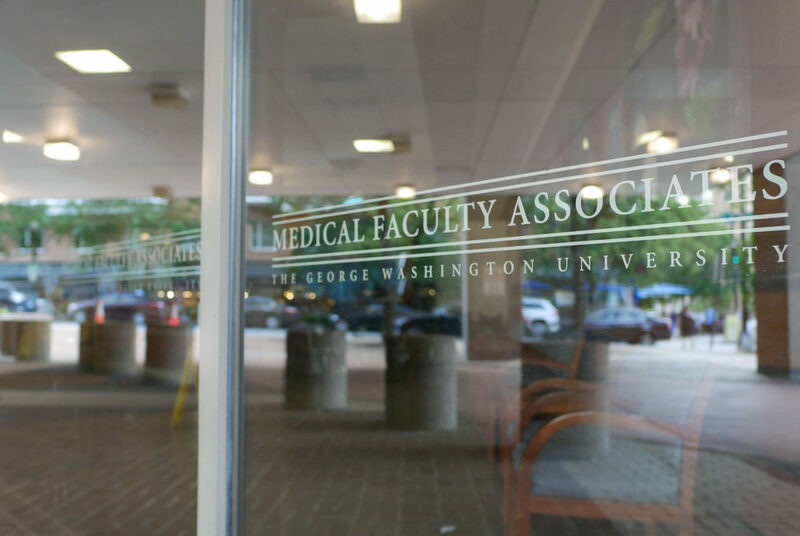 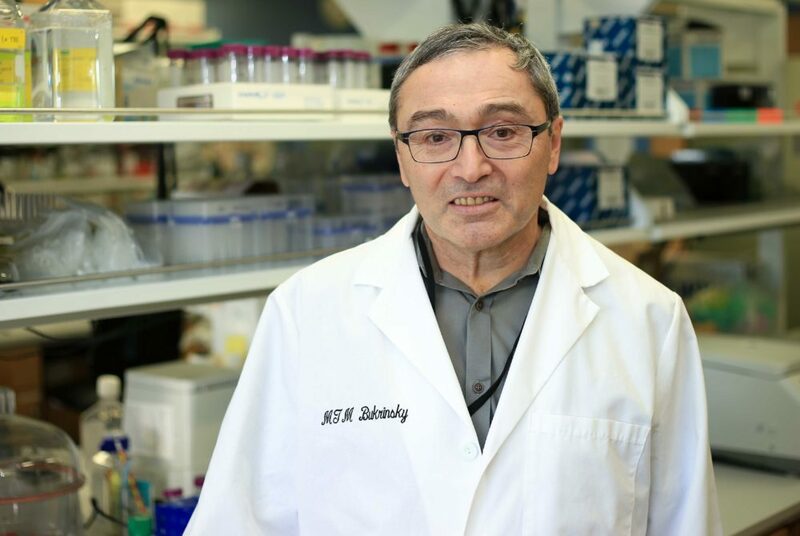 More than 20 faculty study HIV at GW, working on projects ranging from finding better avenues for treatment to directly seeking to develop a cure. 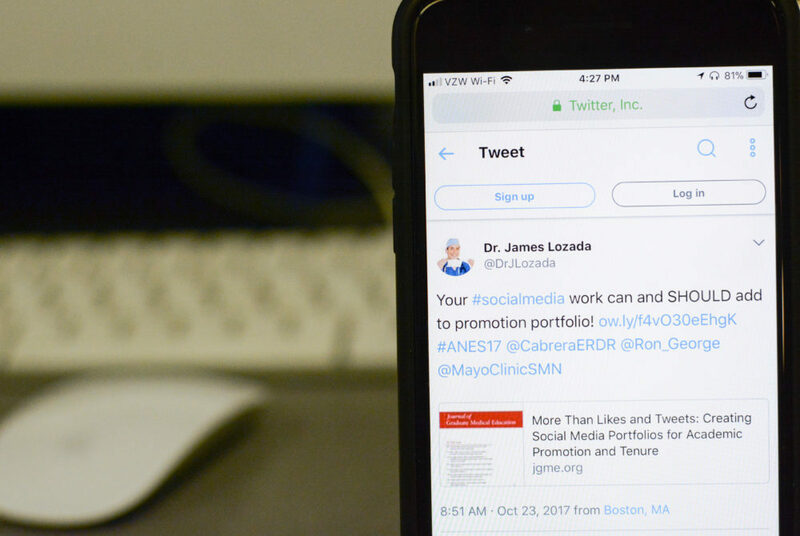 At a time when GW is striving to expand its research reputation across the globe, faculty said publicizing projects on social media is crucial.